Starts at 7pm sharp. Over by 10pm. â‚¬6 Donation, please. Re-Session every Friday night in Seomra Spraoi! Forget about the recession â€” it’s time to welcome in the weekend without breaking the bank. For all of you who want to be able to start the weekend on a Friday night, Seomra Spraoi will be opening its doors every Friday night from 8pmâ€“12am. For the price of a pint you can spend your Friday night in the company of friends, fairy lights and comfy couches in the home away from home. We provide the space, you provide the people and the refreshments, it’s B.Y.O.B, except for tea and coffee which are provided. All monies go towards the rent of â‚¬2000+ that Seomra pays every month. 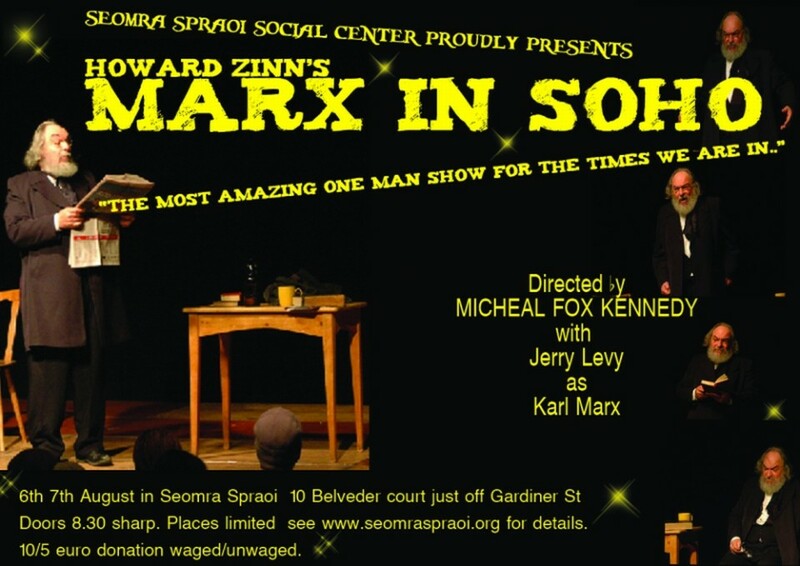 Seomra Spraoi is proud to present the Irish dates of Howard Zinn’s â€œMarx in Sohoâ€. Having travelled much of Europe this is your chance to see Jerry Levy perform this timely, witty and reflective one person play. I hope you get as excited as we are. 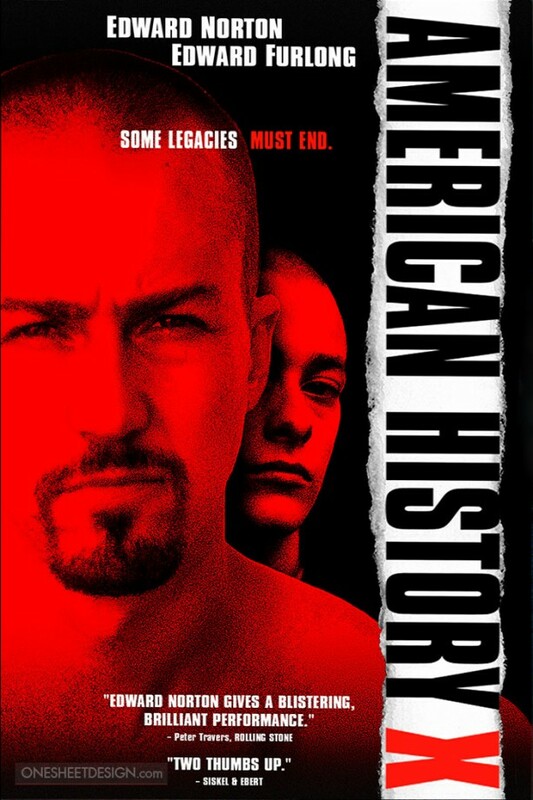 Howard Zinn is most known for his book, â€˜A People’s History of the United Statesâ€™, offering an alternative and enlightening perspective of American history as well as a great model for examining history in general. Howard Zinn’s play, â€œMarx in Sohoâ€ portrays the return of Marx. How you might ask? Imagine all Karl Marx would have to say after one hundred years of just being able to watchâ€¦ Embedded in some secular afterlife where intellectuals, artists, and radicals are sent, Marx is given permission by those in charge to return to Soho London to have his say. But through a bureaucratic mix-up, he winds up in Soho in New York. Marx returns to clear his name but in doing so he gives the audience glimpses of Karl Marx seldom talked about; Marx the immigrant, Marx the father, Marx the husband, Marx the Man. With captivating wit he shares tales from his life with his wife, daughters, friends and enemies. The play can stand on its own or it can be used as a tool for dialogue. We like using it not just as an introduction to Karl Marx’s ideas but as an introduction to both classical and contemporary sociological thought. We find it offers something for everyone. For one who is familiar with Marxist thought, it offers a glimpse of who Marx might have been. For someone who knows little of Marx it offers a great introduction. Howard Zinn has crafted a play that not only introduces an audience to the ideas of Marx in a non-confrontational manner, but also inspires an audience to be open to thinking about their community and society from the perspective of these (and other) social theories. Jerry Levy, who plays Karl Marx in the play, comes to the stage with years of experience as an actor and director in addition to being a professor of sociology at Marlboro College in Vermon. So be sure not to miss this. If there is demand we can possibly add another date on the saturday. Entry, like all events is donation. â‚¬10 waged/â‚¬5 unwaged. More if you can less if you can’t. BYOB. Soupstone kindergarten, a new Waldorf kindergarten in Dublin city centre, is holding a LÃºnasa celebration and open day on Sunday, August 2nd. The festival, and the open day, are in Seomra Spraoi. The festival runs from 2pm to 6 pm on Sunday 1st February and all are welcome. All very much welcome; donations gratefully accepted. Soupstone is a place where children can be children, free of academic pressure, the pressure to consume and gender-stereotyping. Each day has a simple rhythm focussed on practical activities like baking, painting, story-telling or gardening, and each child develops their own relationship to this. In a Waldorf kindergarten, children come to develop their own personality more, learn to appreciate their own experience and meet each other with kindness. Soupstone is a self-organised project run by a group of parents and teachers for our own children. We have different religions and none, come from different countries and speak different languages. Everyone involved has different needs and constraints, but we all try to contribute what we can personally, be that time, money, energy or administrative help. Parents are very much involved in Waldorf kindergartens â€” we have literally built Soupstone ourselves! Soupstone will provide morning childcare for children between 3 and 6. For more information, see www.soupstone.info, email us at soupstonekg@gmail.com or contact Aileen on 086 8342545. 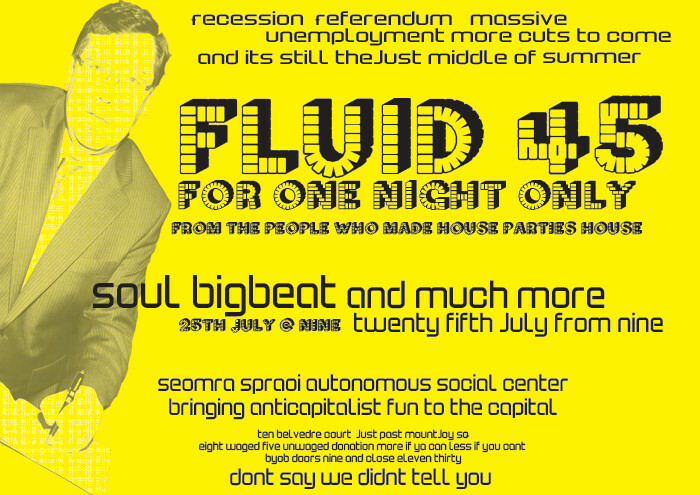 Seomra Spraoi are damn happy to annouce the only Dublin performance of the infamous Fluid 45. Pulling out all the stops in a fundraider for the social center, we’d suggest you get in on this one early. The only place to be if you’re not in tent in a field this weekend. Hailing from more north that you know, this turntablist duo have been known to have all and sundry dancing on the tables, melting on the floor. It isn’t always pretty, but looks only go so far. If you like to smile while getting on your getting on, bring your friends down to Seomra for this one off fundraiser. Door at 9pm BYOB, doors will close at capacity, advised that best to get in by 11:30 as we can’t guarantee entry after then. Low pay. High stress. Constant surveillance. Here one day and outsourced the next. Call centre work has exploded in the last 20 years, but delivers precarious and highly exploitative jobs. 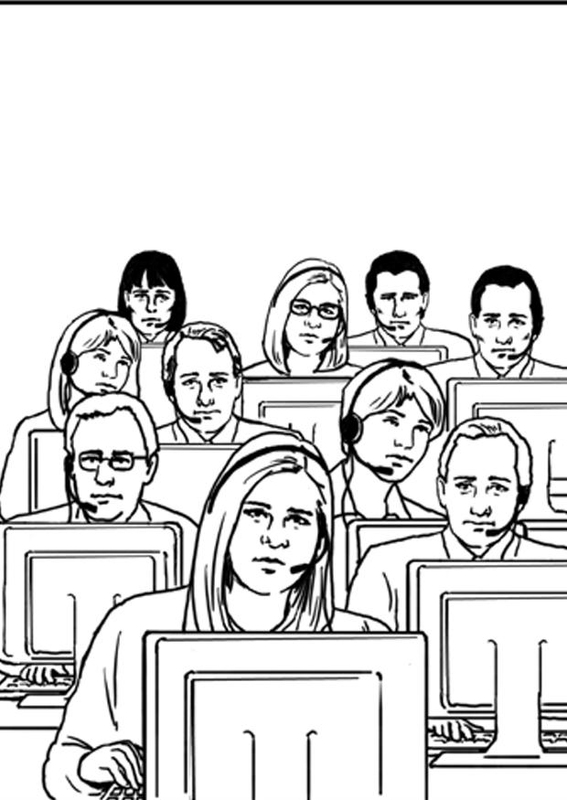 This discussion and screening explores some of the ways in which workers are responding to life on the digital assembly line and reflects on how they and their allies might extend collective organizing within the call centre. Featuring clips from recent documentaries on call centre work in India and Italy, the evening will be devoted to sharing strategy and building links between call centre workers, trade unionists and community activists. Enda Brophy is a postdoctoral fellow at York University in Toronto, and is writing a book on labour organizing in call centres. Des Derwin is a long term trade union activist with his union SIPTU, who will share his experiences of the effects of social partnership on trade union organising over the past two decades.